What is the 8th Grade IB Community Project? The Community Project is an important learning experience for our Year 3 MYP students. 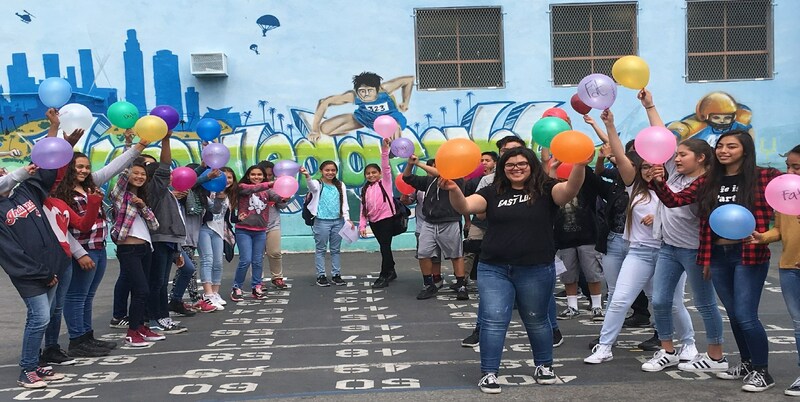 El Sereno Middle School has been authorized to offer the MYP Years 1-3 in conjunction with Wilson High School who offers MYP Years 4-5. Although Year 5 culminates in the Personal Project, in order to prepare our students and offer the opportunity to engage in service as action in the community, Year 3 students at El Sereno will complete the Community Project. The community project focuses on community and service and gives students an opportunity to develop awareness of needs in various communities and address those needs through service learning. As a consolidation of learning,the community project engages in a sustained, in-depth inquiry leading to service as action in the community. The community project is completed individually or in groups of a maximum of three students. 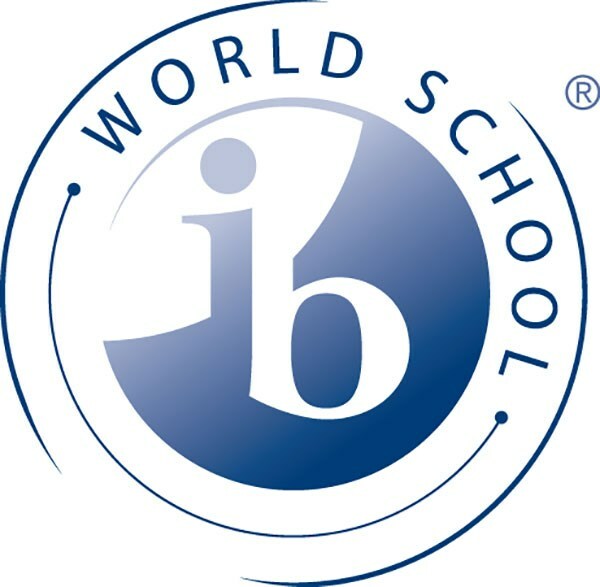 The choice of the topic for the project is made in consultation with an IB teacher who has the responsibility for supervising the development of the project according to the Assessment Criteria (included in the guide below) which is based on International Baccalaureate Organization guidelines.